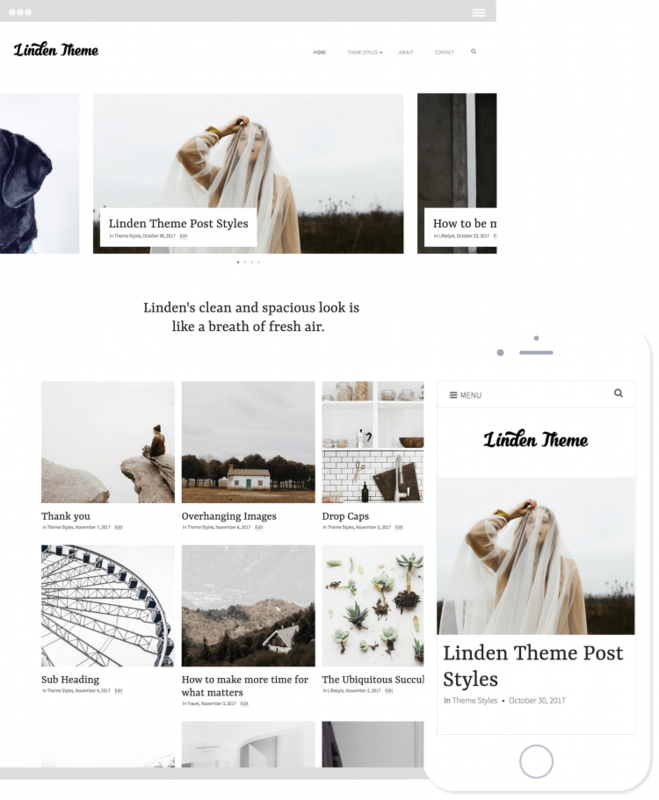 With Linden, you can easily set your own free Google font directly from the theme. No need to install an additional plugin! 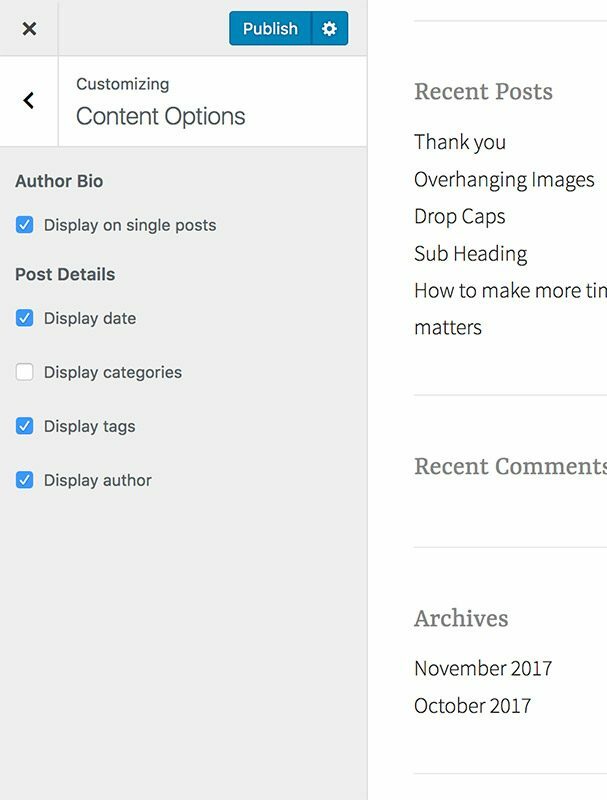 Highlight up to five of your best posts, pages or portfolio items using Jetpack's Featured Content. 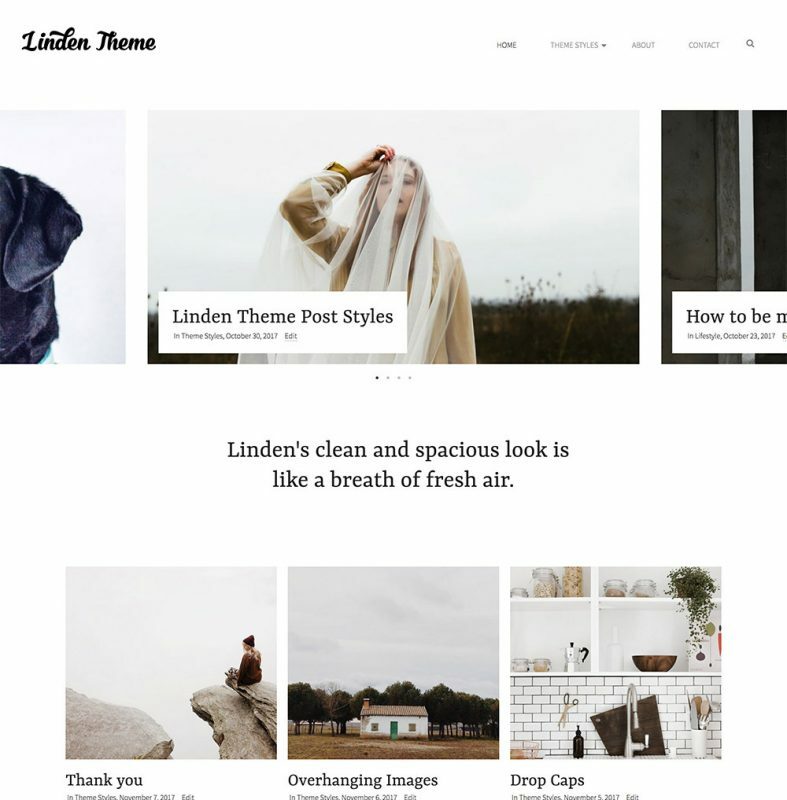 The full-width slider automatically appears on your blog's homepage or Portfolio homepage template. 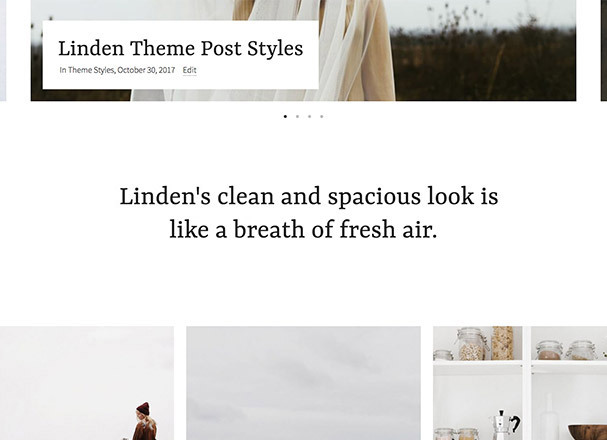 Linden is perfect as a portfolio theme. 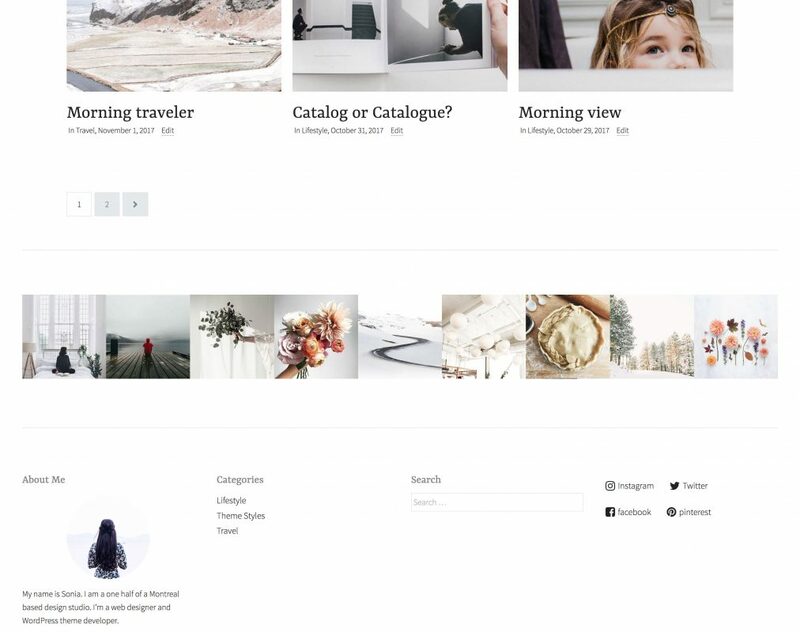 Simply set the portfolio template to your static homepage. 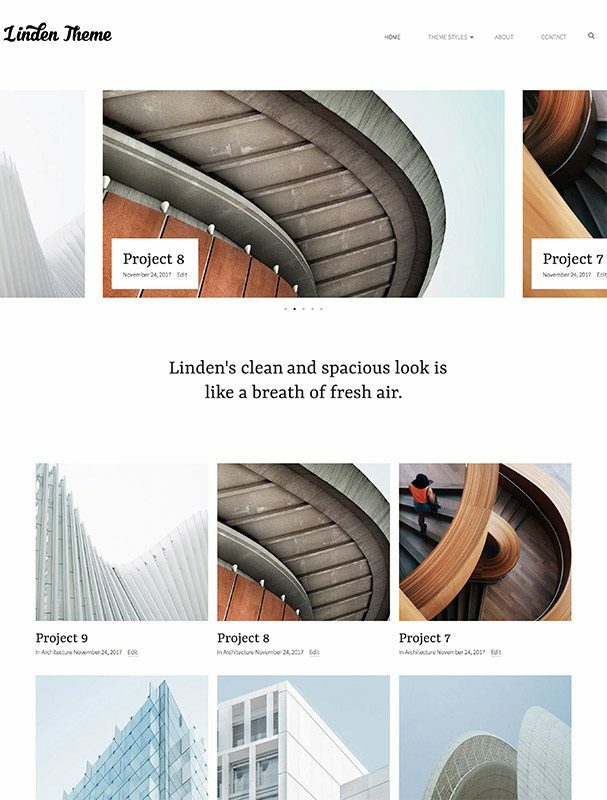 Linden offers a built-in Instagram widget. 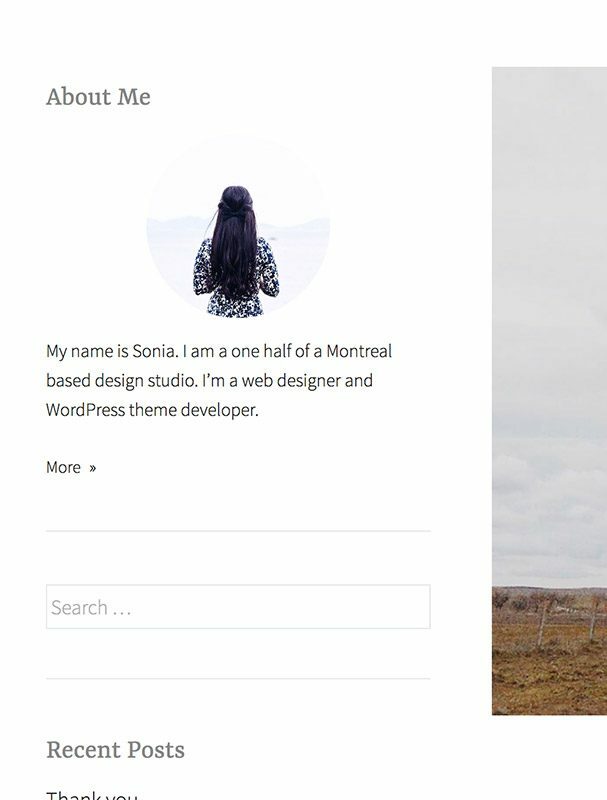 Place it in the full-width widget area and set the options. 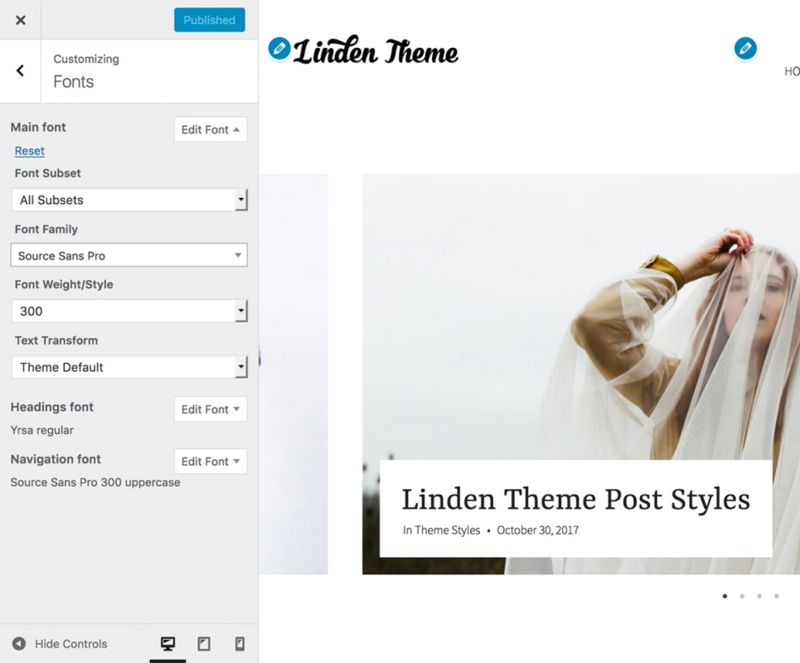 Linden's dedicated intro text area lets you tell people loud and clear what your site's message is and what you're all about. The following features are available with Linden when you install Jetpack.